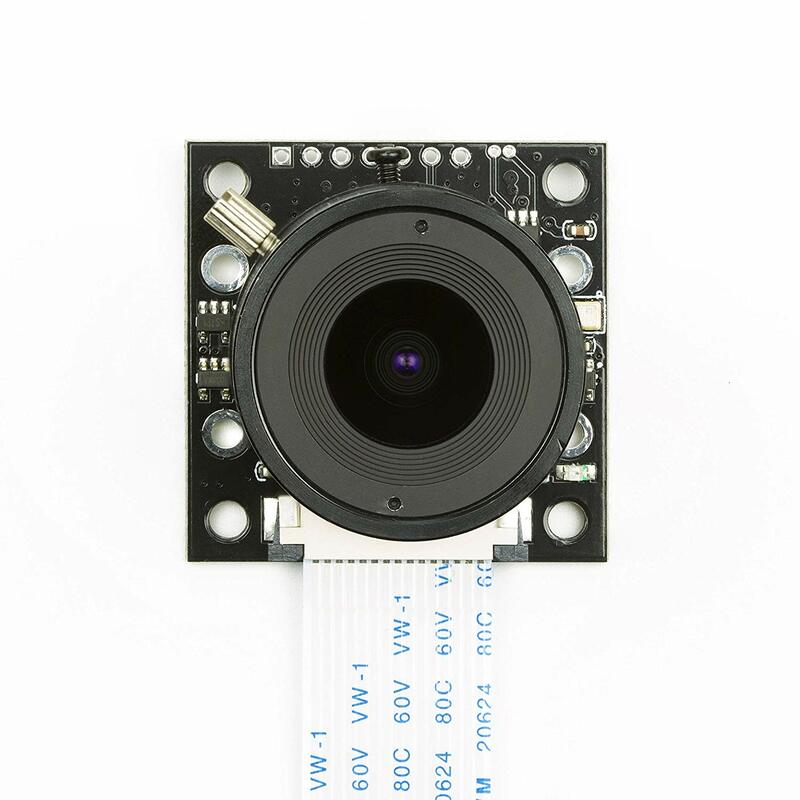 ArduCAM team just released an 8MP Raspberry Pi compatible camera based on the same Sony IMX219 image sensor. It’s capable of 3280 x 2464 pixel static images, and also supports 1080p30, 720p60 and 640x480p90 video. It attaches to Pi by the dedicated standard CSi interface. 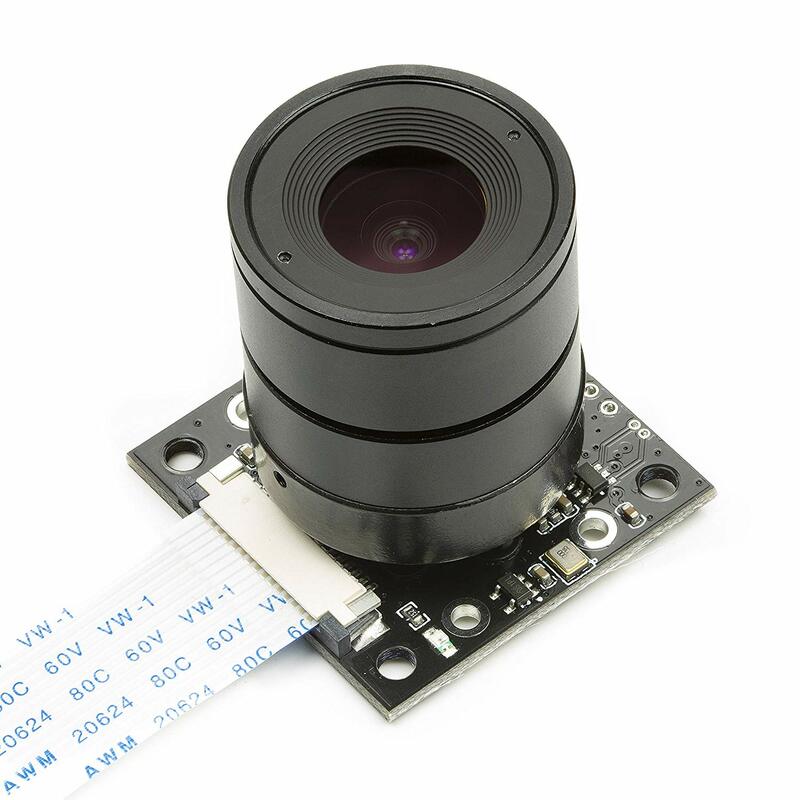 It is supplementary for Raspberry Pi official camera in order to fulfill the demands for different lens mount, the field of view (FOV) and depth of the field (DOF), as well as the motorized IR cut filter for both daylight and night vision. There is a wide range of lens options which you can choose from us.